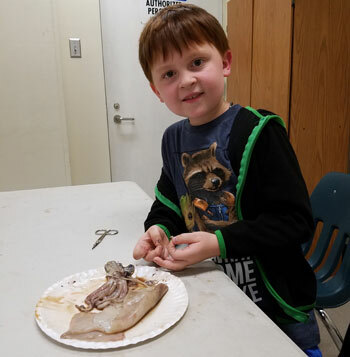 Ocean Explorer Campers get their feet wet exploring sharks, sea turtles, and everything in between. 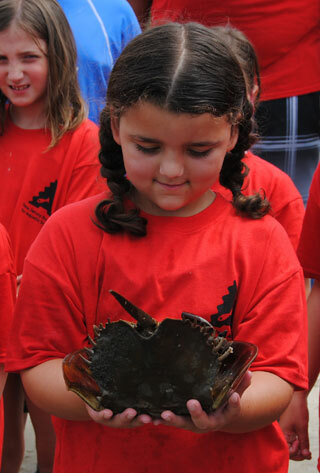 Field trips to different nature-themed locations around New Jersey. Embark on an aquatic adventure! Explore wet and wild habitats and discover the animals that call these places home. Explore amazing adaptations of our finned and feathered friends and learn how these animals are best fit for life at sea. Dive to the depths of the ocean! Uncover the secrets of the deep and how unique creatures survive in these extreme watery worlds. Splash into the spectacular world of sharks from goblin sharks to great whites! Become a shark scientist and learn how you can help to protect our ocean predators. Discover what it takes to care for the creatures at the aquarium! From food prep to vet care, learn about the work of our animal care team and explore ways you can help animals too! Camouflage, night vision, and super speed! Discover the super powers of the sea and how these animals use their adaptations to fend off predators and hunt for prey. Before care, from 8am – 9am, available. $10 per day, $50 per week. After care, from 3:30pm – 5:30pm, available. $15 per day, $75 per week. 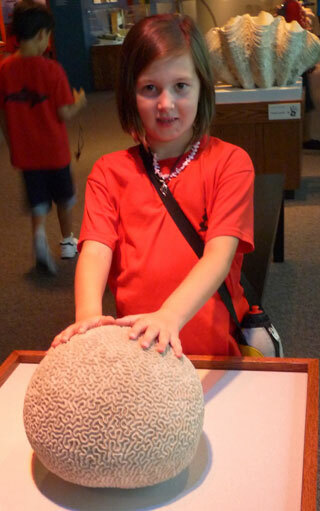 Please note: Ocean Explorer Camp includes 1 field trip per week. Campers must be able to travel by bus and walk for at least a mile unassisted. Campers are required to bring a bag lunch and a refillable water bottle each day of camp. For more information or to register for any of our camps, click the registration buttons below, email seacamp@aquaticsciences.org or call 856-361-1025.